The day you receive a job offer for a position that you really want is a terrific one! 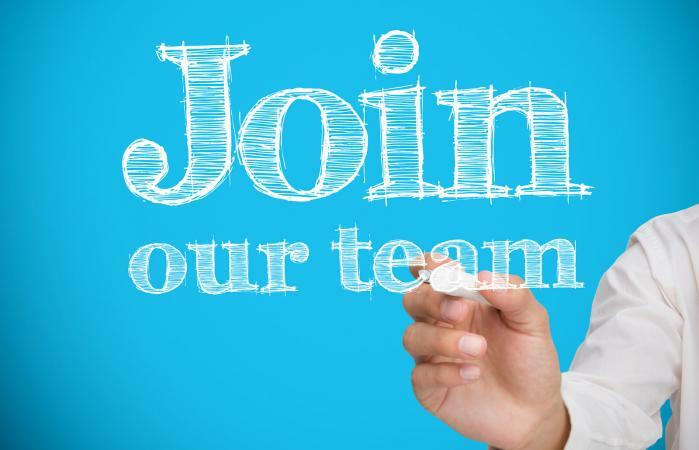 It's a good idea to submit a written acceptance letter after receiving an offer, even if you spoke with the hiring manager and indicated that you want the job. This is a good way to formalize your acceptance and to confirm your understanding of the terms of the offer. If you need to negotiate any of the terms, you may also want to submit a letter signifying your intent to accept if agreement can be reached. 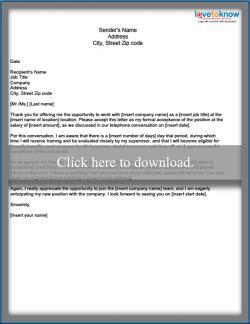 The sample job acceptance letters provided here are free for you to download and use. Choose the letter that most closely matches your situation and edit it to reflect exactly what you want to say. The letter on the left is a straightforward acceptance letter, while the one on the right is for people who need to negotiate terms of the job offer before finalizing acceptance. 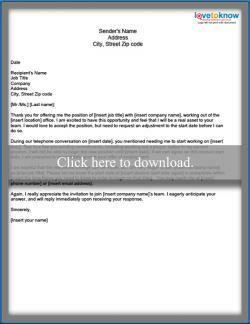 Click the image of the letter you want to use and it will open as a PDF document that you can edit, save and print. See this guide for Adobe printables if you have any issues accessing the documents. Be sure to proofread your letter carefully before finalizing it to send, as it represents your first formal communication with your new employer past the interview stage. The document should be well-written and error-free so that it reflects well on your professionalism. Best wishes for success in your new position!